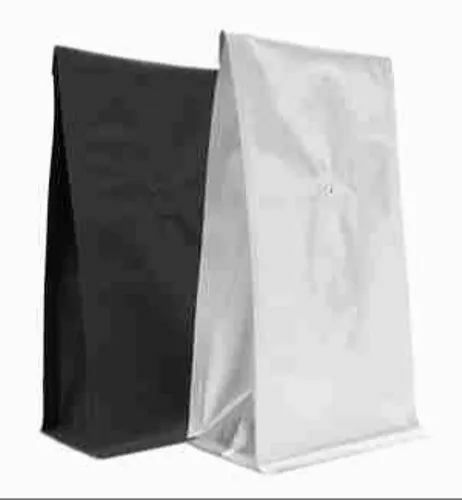 This type of bag is suitable for many applications including coffee, tea, granola, cereal, sugar, bakery and confectionery. This product is available from Charlotte Packaging in several sizes with or without strip or shaped windows. We also provide a PE lining option, which allows for heat sealing. These block bottom paper bags are 100% biodegradable on the unlined options.